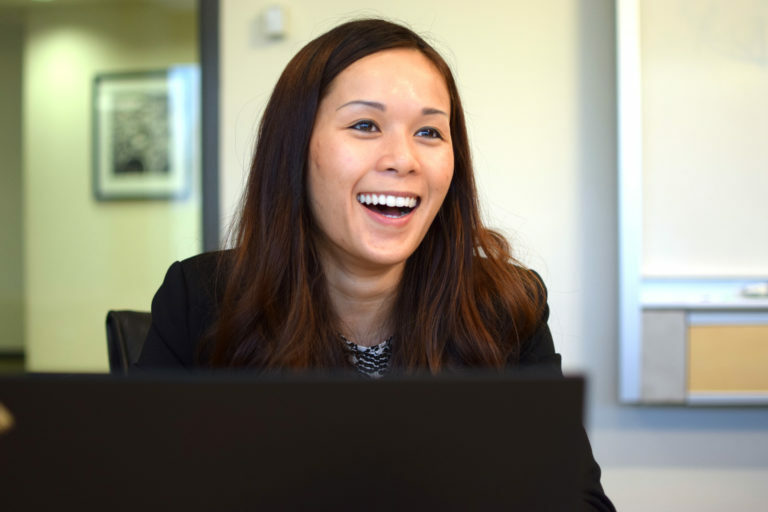 Julie Nguyen is an assistant controller on Waveguide’s operations and human resources team. Prior to joining Waveguide in 2017, Julie served as a senior payroll tax accountant for Compass Group USA, ensuring accuracy of employees’ daily withholding tax payments and monitoring new state tax laws and notices, among other responsibilities. She holds a Bachelor of Science in accounting from Winthrop University and is fluent in Vietnamese. We’re thrilled to have her keen mathematical mind helping our rapidly growing company keep track of financial thingies – so our folks can concentrate on tech thingies. Being able to work with a diverse group of people who are really smart and funny and learning something new every day. Coffee and M&Ms are a pretty awesome combination, too!